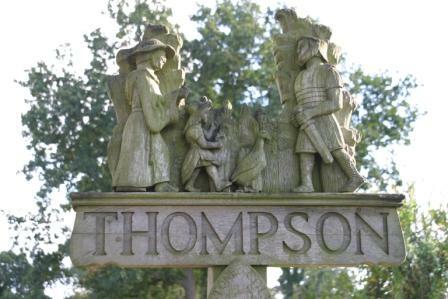 To comply with requirements of the Localism Act 2011 Thompson Parish Council has re-issued their Standing Orders and Code of Conduct. These can be view via the following links as can other adopted documents and Councillors Declarations of Pecuniary and other disclosable interests. Standing Orders - our regulation of proceedings and business. Code of Conduct - every member agrees to adhere to this code of conduct on acceptance of their office.